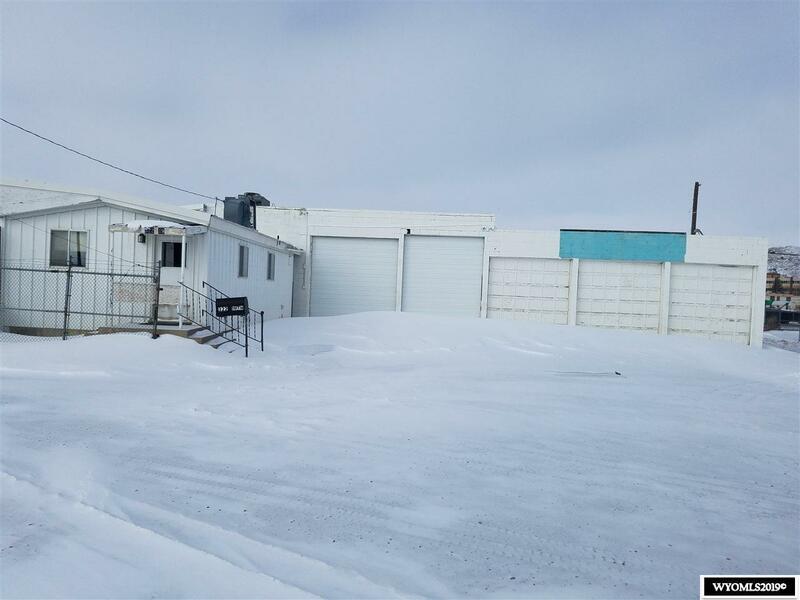 3.32 acres parcel with older warehouse available for sale. 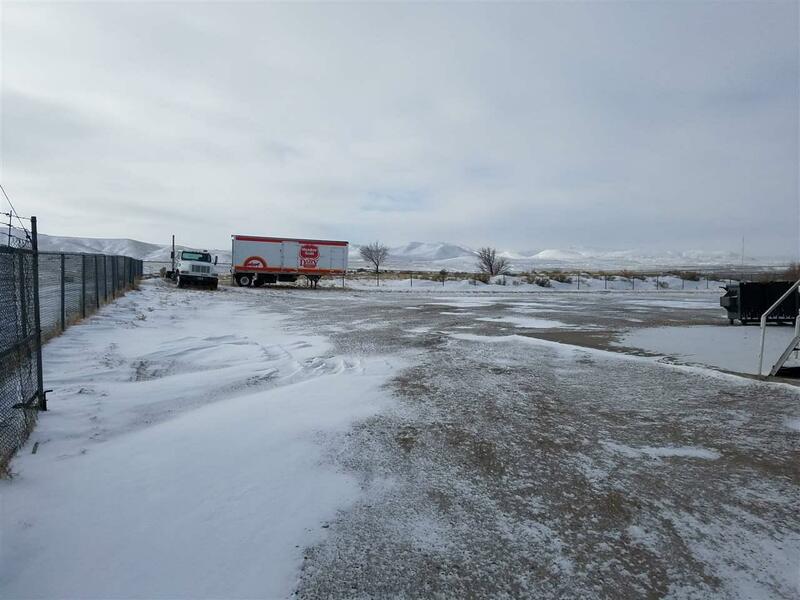 Great access to Rawlins, I-80 and other local highways. Property is being sold "As-Is, Where-Is". Previously a distribution warehouse for dairy products.